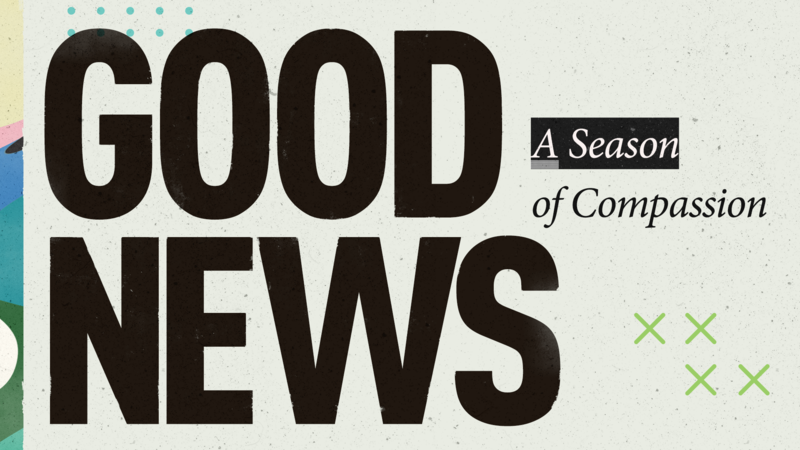 Good News… You are CALLED! He has saved us and called us with a holy calling, not according to our works, but according to His own purpose and grace, which was given to us in Christ Jesus before time began! By faith Moses, when he had grown up, refused to be known as the son of Pharaoh’s daughter. He chose to be mistreated along with the people of God rather than to enjoy the fleeting pleasures of sin. By faith he kept the Passover and the application of blood, so that the destroyer of the firstborn would not touch the firstborn of Israel. 1. Learn to let go! Abraham & Sarah | They were too old for God to use. Moses | His own ability. Jonah | God’s instructions were best. Joshua | God could work with tragedy. Peter | He & God had a great future together. You can’t live called if you’re living distracted. He chose to be mistreated along with the people of God rather than to enjoy the fleeting pleasures of sin. He regarded disgrace for the sake of Christ as of greater value than the treasures of Egypt, because he was looking ahead to his reward. Embrace GODLY FRIENDS over easy ones. Teens - Who am I? 20s - Do I matter? 30s - How do I do all this? 40s - Is this it? 50s - Can I keep going? 60s - Am I obsolete? 70s - Was it worth it? 3. When God calls, JUMP IN!